Meba junction boxes BT85×85×50 this water proof junction box is made of ABS, PC etc, elegant external shape, high firmness, IP65 waterproof class. 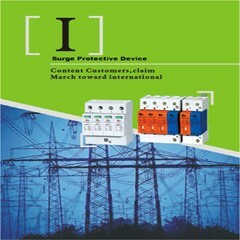 This product is suitable for indoor and outdoor electrical ,electronic,communication,fire equipment ,control panel .terminal BOX,PCB BOX,shipping,oil chemical,large factories,coastal factories, discharging terminal equipment,dirty waste water treatment facilities,environmental hazards facilities,etc. 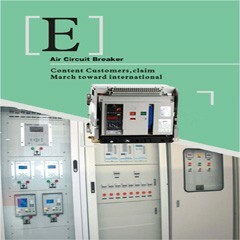 Electrical, electronics, communication, fire fighting,Equipment, control panel, terminal box, large factory, coastal plant, environmental,Hazard facility, etc. 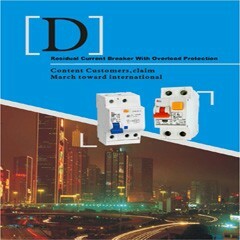 Materials can be selected according to the customer’s requirements.